Scott Lang and Hope van Dyne come together to uncover secrets from their past; a journey that takes Scott into the Quantum Realm. 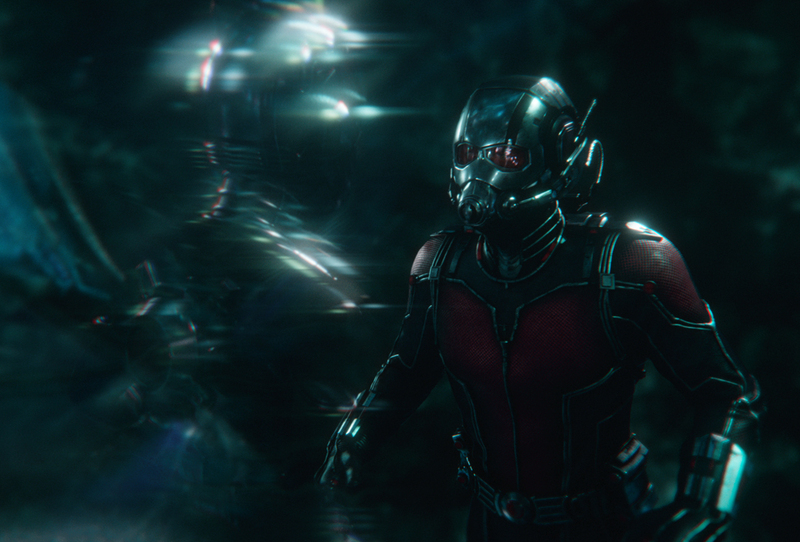 Method designed and created the magical alternate dimension based on concepts from Marvel and guidance from Director Peyton Reed and Production VFX Supervisor Stephane Ceretti. Method artists also handled a comedic gag when Scott’s suit malfunctions and he’s stuck at the size of a preschooler; and created digital doubles for both Ant-Man and The Wasp that were used when the characters are either small or transitioning in size.